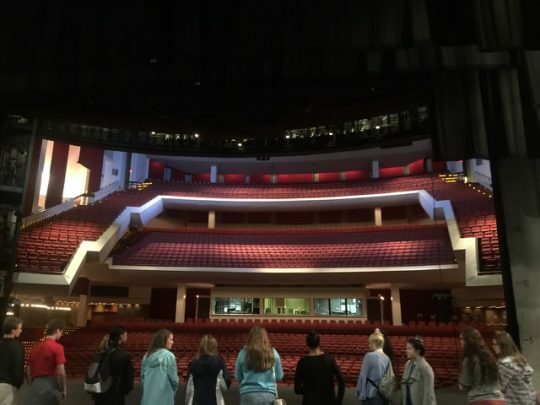 Mrs. Pitt’s Theatre Arts class traveled to TPAC last Tuesday for a backstage tour. 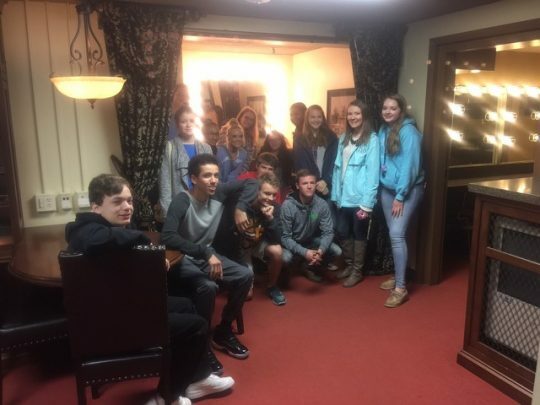 The students got to see the inner workings of the theater, including the VIP dressing room, the way the curtains work, the sound and light booths, and the backstage areas in both the Polk and Jackson Hall theaters. This Friday, the Transportation CBL group in conjunction with the Clarksville Police will be staging a mock crash at the Cougar Sports Complex. 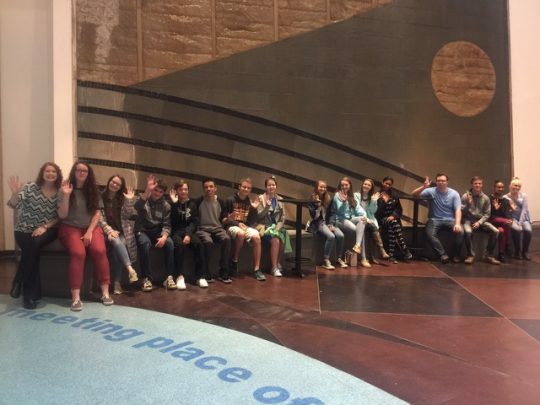 Actors from our CBL group will be in the “crash”. Emergency vehicles, including a LifeFlight helicopter, will come to the scene as if it’s a real crash. All sophomore, junior, and senior students will be in attendance. We are excited to announce that our annual Fern/Flower Basket sale will take place now through April 2. Baskets will be delivered April 6. Please contact Kaki Hughes at khughes@clarkvilleacademy.com to order!